Great Shape. FUEL EFFICIENT 34 MPG Hwy/24 MPG City! 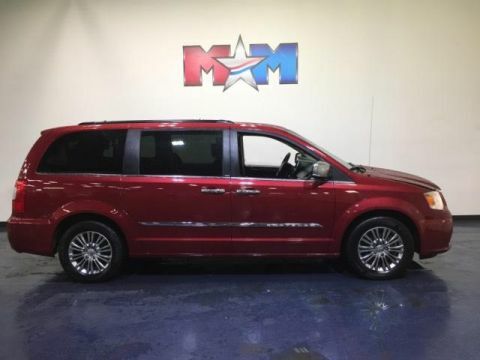 NAV, Sunroof, Brake Actuated Limited Slip Differential, Bluetooth, iPod/MP3 Input, Back-Up Camera, UCONNECT 8.4N AM/FM STEREO W/REMOTE CD/MP3 PLAYER, 2.0L I4 DOHC ENGINE AND MORE! Back-Up Camera, iPod/MP3 Input, Bluetooth, Brake Actuated Limited Slip Differential. 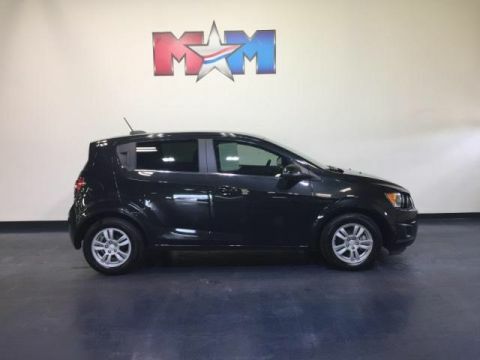 Keyless Entry, Remote Trunk Release, Electronic Stability Control, Heated Mirrors, Electrochromic rearview mirror. 6-SPEED AUTOMATIC TRANSMISSION Autostick, tip start, remote start, PWR EXPRESS OPEN/CLOSE SUNROOF, UCONNECT 8.4N AM/FM STEREO W/REMOTE CD/MP3 PLAYER Garmin GPS navigation, SiriusXM traffic, SiriusXM travel link, 17 X 7.5 ALUMINUM POLISHED WHEELS, SIRIUSXM SATELLITE RADIO, 2.0L I4 DOHC ENGINE (STD). 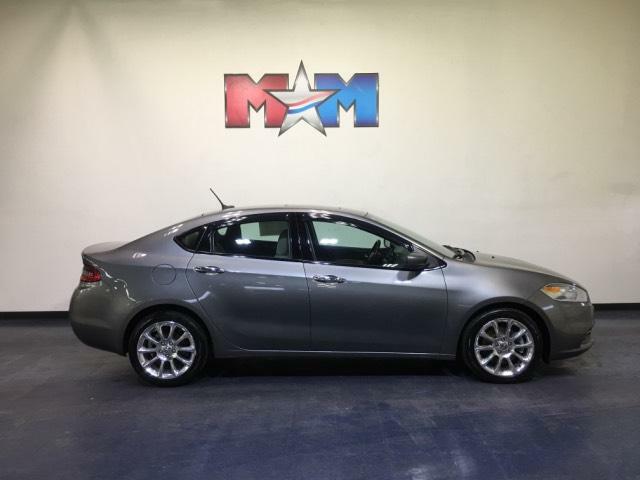 Dodge Limited with Tungsten Metallic Clear Coat exterior and Black/Light Frost interior features a 4 Cylinder Engine with 160 HP at 6400 RPM*. Serviced here, Originally bought here. CarAndDriver.com explains Dodge's new compact sedan rides on a modified Alfa Romeo–derived chassis.. Great Gas Mileage: 34 MPG Hwy.